So, you got into Murdoch and you’re on the government’s, or your parent’s, dime. Congrats! But who cares about getting a degree when you’re here to party! 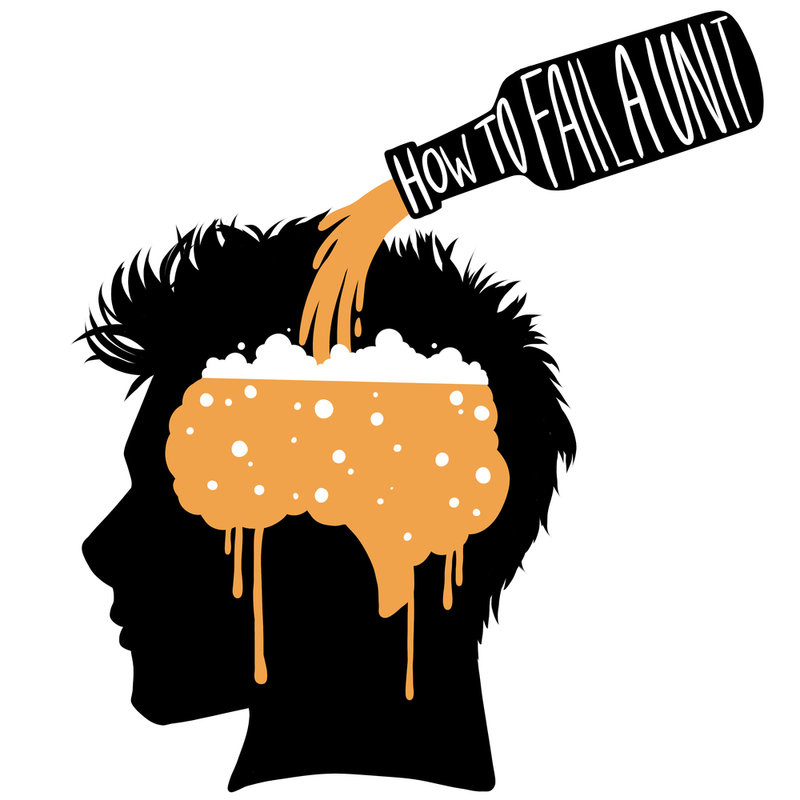 So here are my top 10 ways to fail a unit so you can stay at Uni forever! It’s all just lies made up by the unit coordinator to make sure you succeed, and you don’t want that now, do you? If you do need some basic information on the unit, just email your unit coordinator all your questions and they’ll help you out. It's never necessarry to get information on things you didn't understand or notify them of any changes to your schedule, they'll just know. Your experienced unit coordinator spent hours collecting useful and informative readings to help you succeed, but you know what you’re talking about, you’ve watched all the good drama shows like CSI, Grey’s Anatomy, Law and Order, Glee; you have it all down packed. It’s easy! You have a good enough memory. You know your next assignment is due in 2 weeks on Monday at 5pm, or was it 6pm, or midnight, or Tuesday, or in 1 week? Ah, it’ll be alright. So you kind of know when your assignments are due, so no need to worry about them now. It’s a 3000-word research assignment on the conflicts in the Middle East, you can get it done the night before. Go back to watching House of Cards on Netflix, that counts as research, right? You know where you got your information from, it’s fine. Don’t worry about making sure that others can check up on your information. You got it all from Wikipedia anyway and maybe some of it is copy/pasted into your assignment, it’s fine, you changed the key words. No one will check that sort of thing. Sure, your brain is one of the most important tools at Uni. Sure, you might not be feeling that great about doing your assignments after your partner broke up with you. Sure, Murdoch has a counselling service that gives you 6 free sessions every calendar year. You know yourself, it’ll pass. Just work extra hard and push those feelings deep down inside. You know you have a lecture on at 2:30pm, but your friends are all going to the Tav now and they’re all skipping out on their tutorials. What does a lecture help with anyway? If you do miss a lecture, the best thing to do is to just accept your losses and move on. Forget about the fact that there’s recordings of all the lectures available online, it’s probably fine. It’s a simple topic, you know what you’re talking about, no use looking at other ways of thinking. You have all the information you need and what if another student wants to ask about what you thought of the lecture. They probably understood it exactly the same way you did.